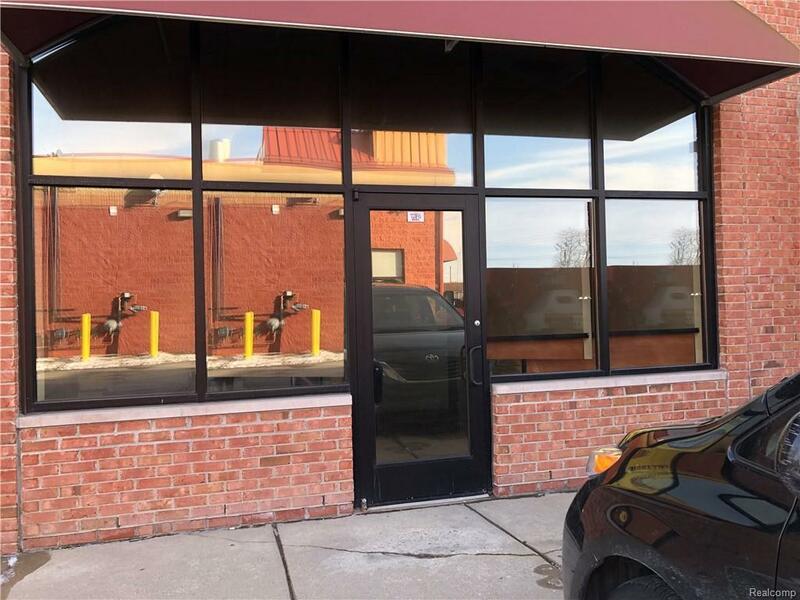 Great opportunity to lease a 1,200 square foot fully furnished space with all furniture included. The front of unit has large windows allowing for great natural light,. 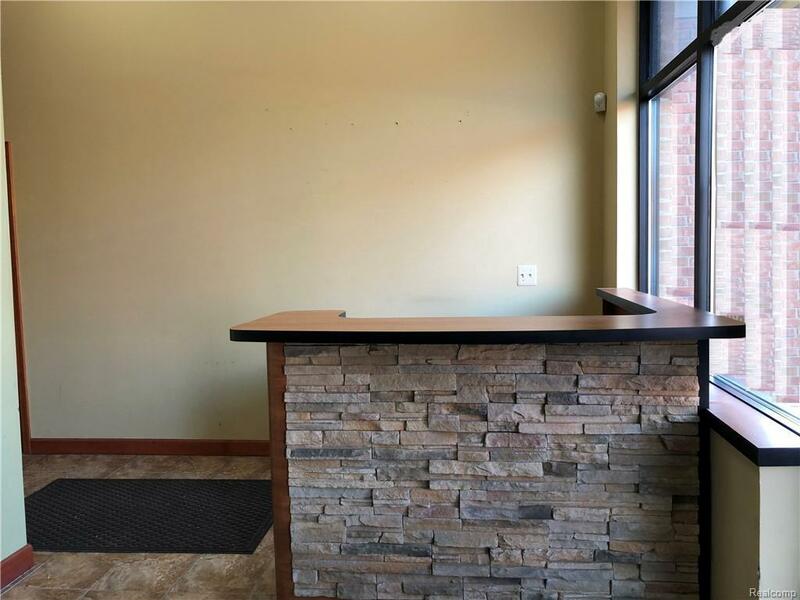 Upon entering this amazing space you notice the inviting reception area with ledge stone reception desk , tiled floors and plenty of seating for clients/patrons, etc. Walk down the hallway and you will find a beautiful conference room that is fully furnished. This unit also has a few more office spaces along with a bathroom and break room area. 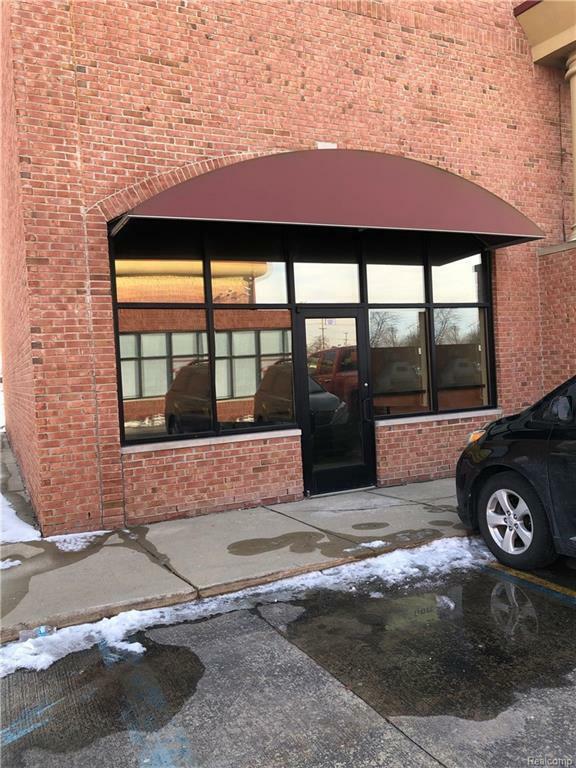 This great space could accommodate many different needs such as office, medical, real estate office, phone sales, salon suites the uses are endless. 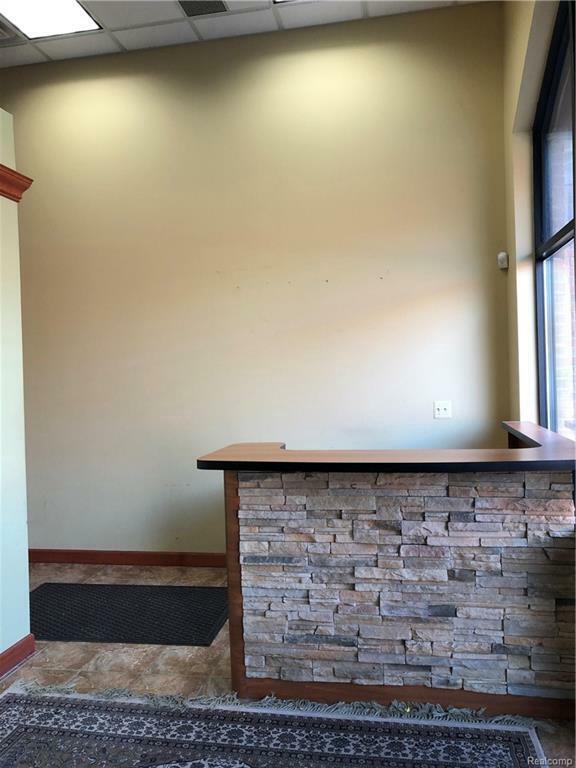 $1800/ monthly Gross Lease all office furniture is included with the lease.